Mechanical filter with a new, large-volume, rigid debris basket. A mechanical filter with a new, large-volume, rigid debris basket. Stainless steel hardware provides resistance to corrosion. 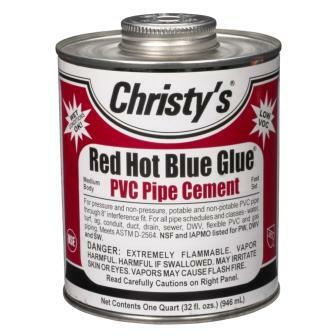 Molded stainless steel insert ensures easy attachment. Special designed filter mat (with pre-punched knock-outs for check valves). The Signature Series Skimmer is designed to handle up to two horzontal Aquascape Pumps up to 7500 GPH each. The Adjustable Faceplate allows four inches of travel to enable you to tweak out the perfect water level. 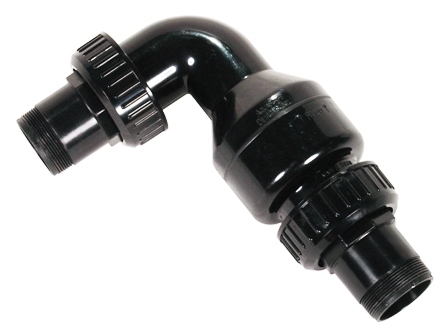 New injection molded fittings for check valve threads into pump and blkhead, providing professional, watertight seal along the back of the filter. Includes Rigid Debris Basket, and Natural Looking Faux Rock Lid! This Skimmer has easy maintainence, upgraded hardware from the other ADI Skimmers. A new US Patent is pending for the adjustable faceplate! This skimmer was created from the feedback that ADI received from installation contractors in the field. We wanted a D-Shape box that would not collapse under pressure, multible pipe inputs, a more realilist rock lid, an adjustable face plate, better debris collection device, & better mats to catch debris. ADI listened and created the Signature Series line of professional pond products. 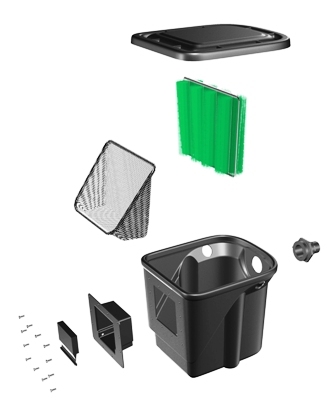 The top-of-the-line products available today for water garden construction. 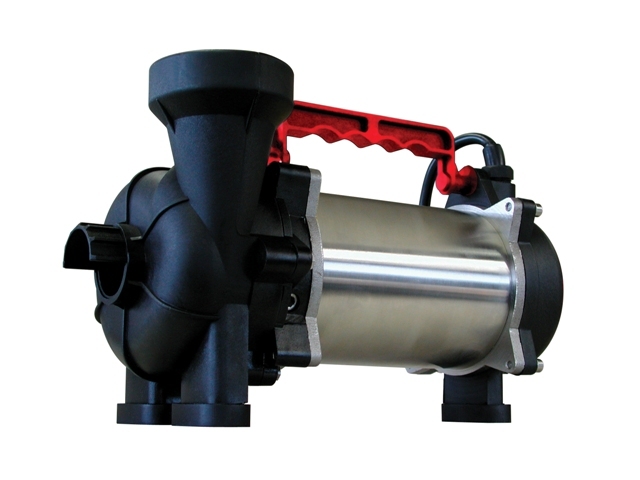 Signature Series Skimmer 6.0 has a 6" weir openning and can handle flow rates up to 4,500 GPH. Signature Series Skimmer 8.0 has an 8" weir openningcan handle flow rates up to 10,000 GPH. To view the written Signature Series Skimmer Instruction Manual (English & French) in a Down-loadable PDF file that can be printed, click on the link "DOWNLOAD WRITTEN INSTRUCTIONS"
To view the written Signature Series Check Valve Instruction Manual (English only) in a Down-loadable PDF file that can be printed, click on the link "DOWNLOAD MANUAL"
AquascapePro Series - Water Garden & Pond Submersible Pumps (3000-10,000 gph) – Need a new pump? Check these out!